Birth is a journey. On the road to birth the woman is taken from womanhood to motherhood. The woman is transformed through birth, her birth, her experience. Honoring and preserving the birth experience is the role of the doula. Birth Arts doula trainers are both trained in the Wise Woman tradition and herbalism, these are also brought into the the training program. As a Doula you can have the exceptional privilege of sharing the unique journey the woman takes when she has a baby. As a Birth Arts Doula you know that you will also have a confident knowledge base, improved assurance and an incredible support network of experiences, trainer and student support. 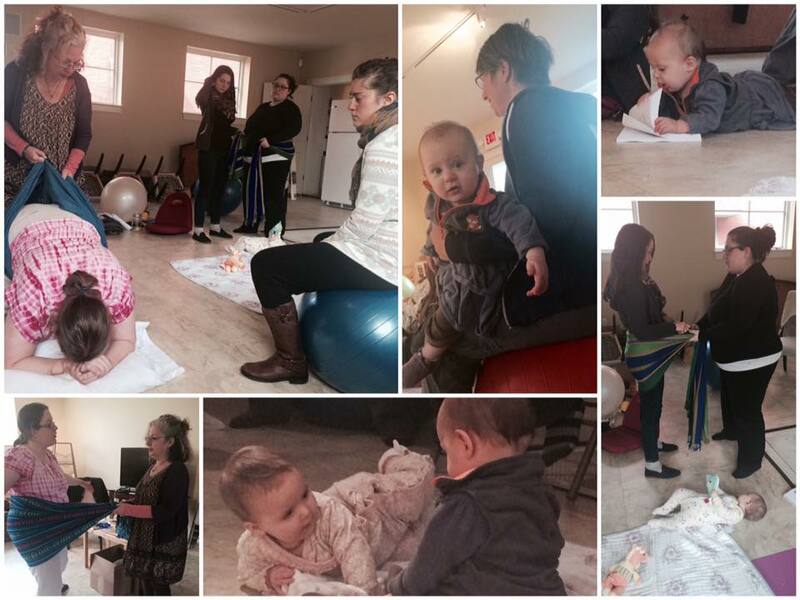 Birth Arts Doula Training explores the physical, scientific and spiritual aspects of birth and being a doula. This workshop is the first step in the certification process. Check out the BAI website for more information. 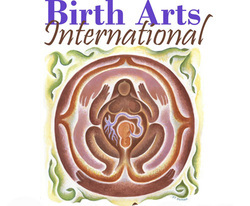 Go to the Birth Arts website for details. This training will provide advanced skills to support women and their families. You will learn and practice comfort measure techniques, positioning, rebozo, visualization tools, and more. We will also focus on your business, self-care and deepening your intuitive side. This workshop is suitable for doulas, and doulas in training who want to deepen their knowledge. Contact me to set one up in your area! This training is the first step to becoming a postpartum doula. Postpartum doulas provide support for new moms and their families. Topics covered include newborn care, postpartum depression, breastfeeding, herbal support, honoring our stories, partner support, cultural diversity and much more. Check out Birth Arts website for more information.